Google Assistant disappeared? Try these solutions! One a fine morning like this, I saw a new icon present on my home screen. It turned out to be Google Assistant which is an improved version of (Google Voice, Google now). I played with it for few minutes and really enjoyed it. Little did I knew that it was going to disappear. I went out for a while and when the next time I opened my phone, It was gone…. 1) Go to Google Settings. 3) Tap on “Search Language”. 4) Make sure you have selected “English US” as the default Language. If it is something else, then change it to “English US”. 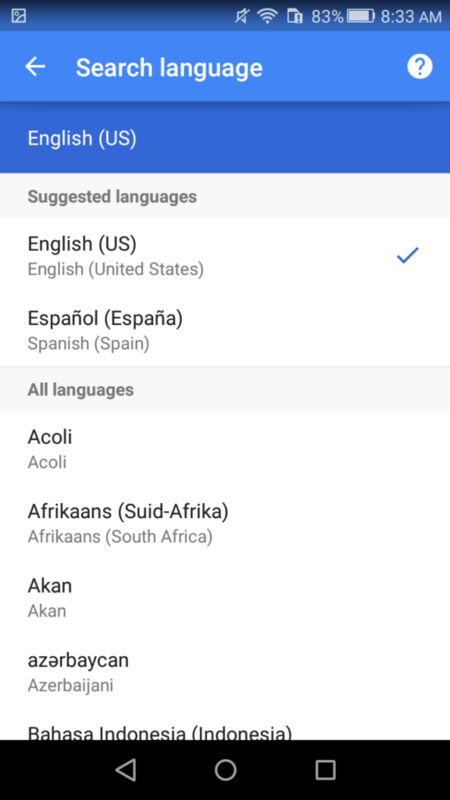 However if it is already selected, then change your language to something else and then change it back to “English US”. Once you have done this, just wait for a couple of hours and “Google Assistant” will show up once again on your phone. If the first solution doesn’t work on your device, then make sure all that Google apps (Google, google now, Voice Search) are updated. This can also fix the problem of Google Assistant disappearing. 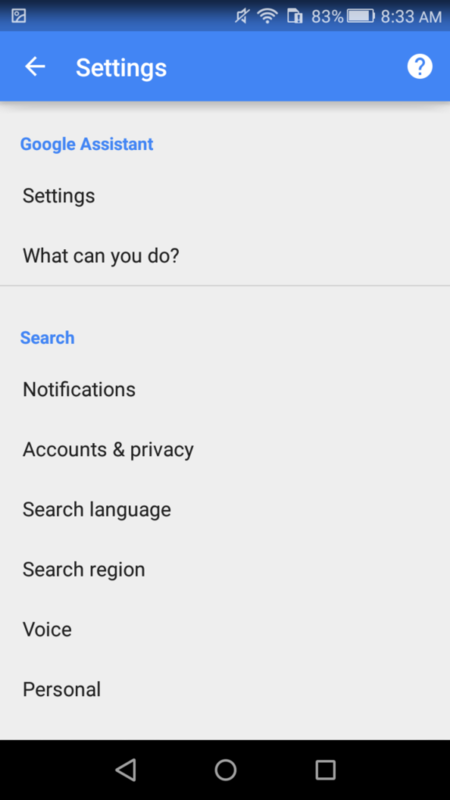 Go to Google Settings > Personal info & privacy > Activity Control. Turn off all the settings. Go back to “Personal Info & privacy” and click on “My Activity”. Delete all the data Google have saved. 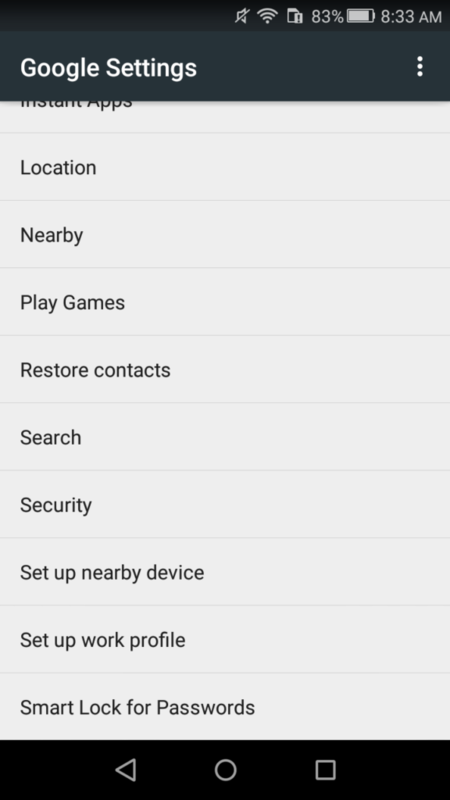 Now Head back to activity control again and turn on all the settings. So there you have it! 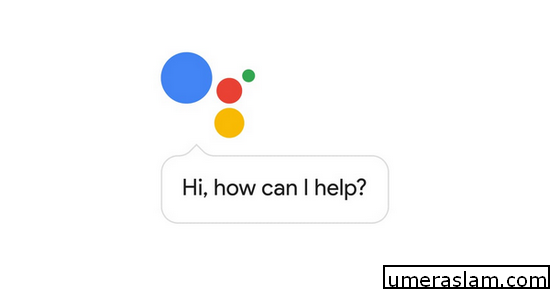 A total of 3 solutions which can bring back the good old “Google Assistant”. Have you found another solution which works too? Then share it in the comments. After trying each solution, it is best to wait for a couple of hours before trying another one. It takes time for “Assistant” to appear back again.